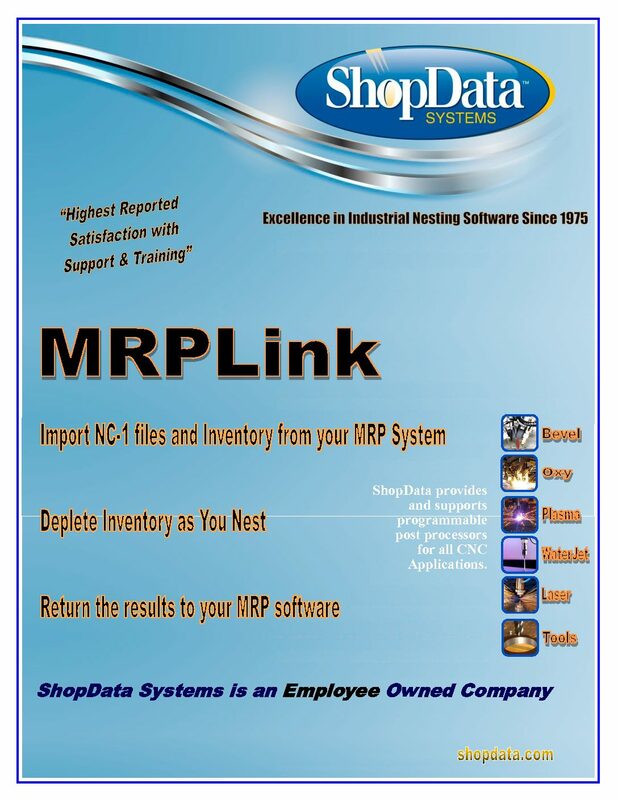 Let your MRP system manage your parts. 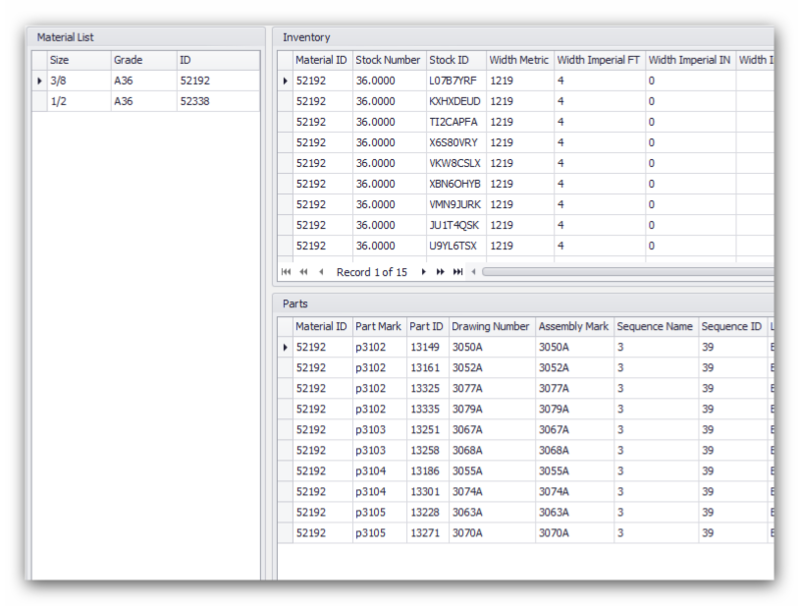 Track your material usage with your MRP system. 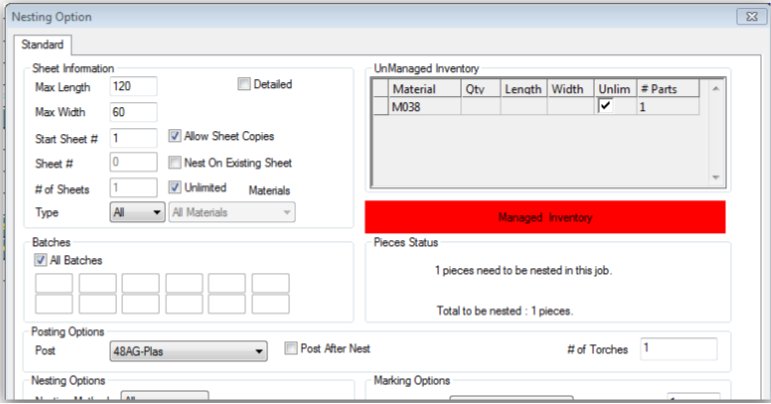 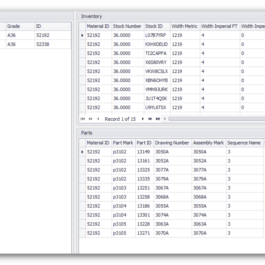 Import your released parts and inventory from your MRP software. 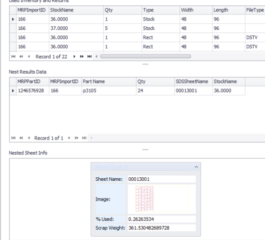 Toolpath is automatically applied. 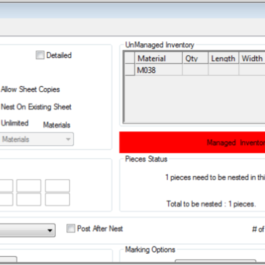 Set your Nesting options, and choose your inventory. 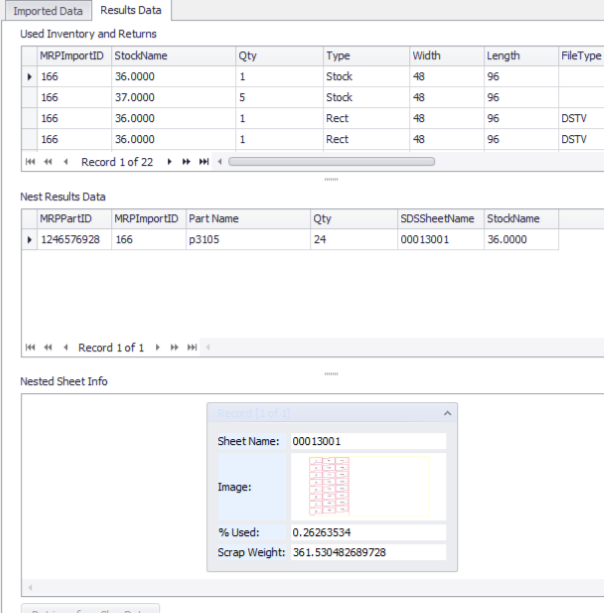 Nest on your Managed Inventory and return the results to your MRP software.